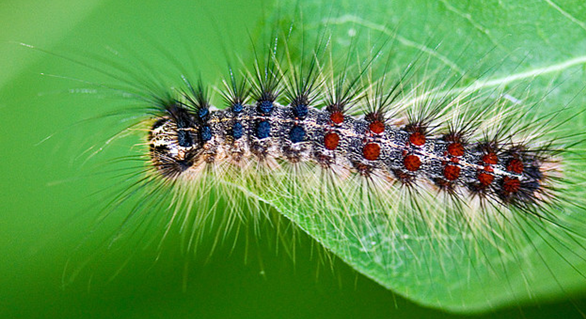 Originally from Asia and Europe the gypsy moth was accidentally introduced near Boston, Massachusetts in the late 1800's. These moths reproduced and migrated to just about everywhere in the country. Responsible for consumption of trees and deforestation for almost one and a half centuries, these creatures seem near impossible to get rid of. keep your yard as clean as possible; remove discarded organic matter. tools such as the gypsy moth trap and sticky tree bands (see below) are used to prevent gypsy moths from growing as a species. 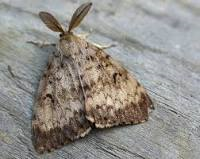 Field researched and tested, the Safer Brand Gypsy Moth Trap uses a patented Biolure to quickly capture this destructive pest and disrupt its life-cycle. Creates a barrier that insects can't cross! 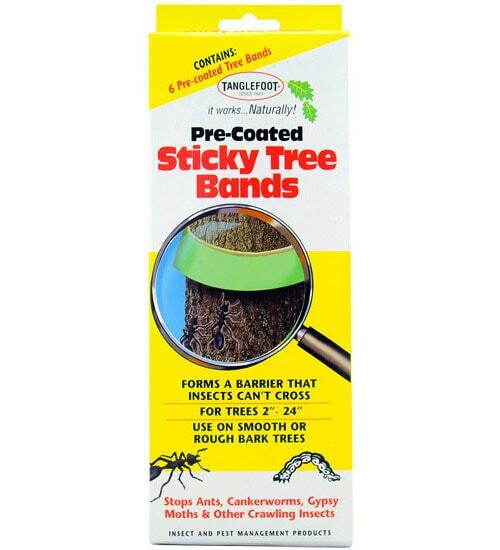 Tanglefoot Sticky Tree Bands prevent crawling insects from ascending trees, shrubs, vines and woody plants.